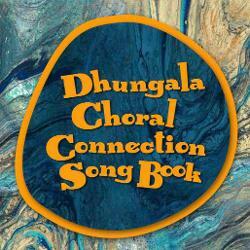 A singing workshop for music teachers, choir leaders and singing enthusiasts with Short Black Opera's Deborah Cheetham, Toni Lalich and Jessica Hitchcock who will take you through the songs and languages of the Dhungala Choral Connection Songbook. 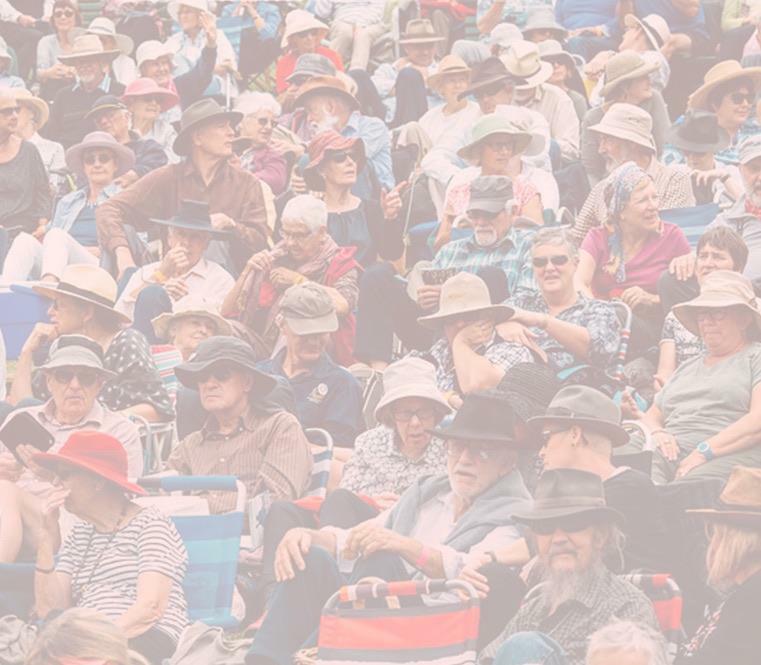 Written by Short Black Opera, the collection of songs has been performed by their Dhungala Children's Choir across the nation and offers insight and engagement into culture, indigenous connections and languages. You will be guided through the interpretation, pronunciation and music of each song enabling their use in your own classroom and/or choir.